What do nutrition geeks (aka dieticians) feed their family? 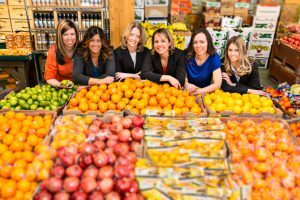 Find out how the dietitians in our practice manage nutrition challenges at home. 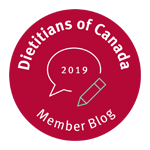 If you are curious what dietitians feed their families and how we address the challenges of faced-paced lifestyles, picky eating and more, read on. 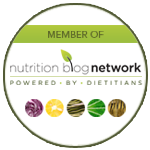 The five dietitians in our practice (including myself) have kids who range in age from four years to 22. While you might think we are “nutritional beacons of perfection”, learn how we find a balance and abide by the concept that imperfect is actually perfect. “My adult kids tend to eat the same foods over and over. A positive thing about that is they are eating the foods they really love. But I do talk about the importance of including a variety of foods to get different nutrients that the body needs. I try to provide a variety of foods at our evening meal together so they are exposed to lots of different foods and have the opportunity to eat them,” says Lounsbury. Lounsbury also reminds her daughter that all foods fit into healthy eating in response to her daughter’s questions about “good” versus “bad” food that she hears from friends and the media. “School lunches are a big issue since our kids are in middle school and are therefore allowed to go off school property. They sometimes find themselves at less ideal places, such as convenience stores, with friends more than willing to share even if they don’t have money,” says Sieben. Sieben adds the best solution she has found (with a good 75 per cent success rate) is to really involve kids in their own lunch packing. “We are still trying to manage picky eating. 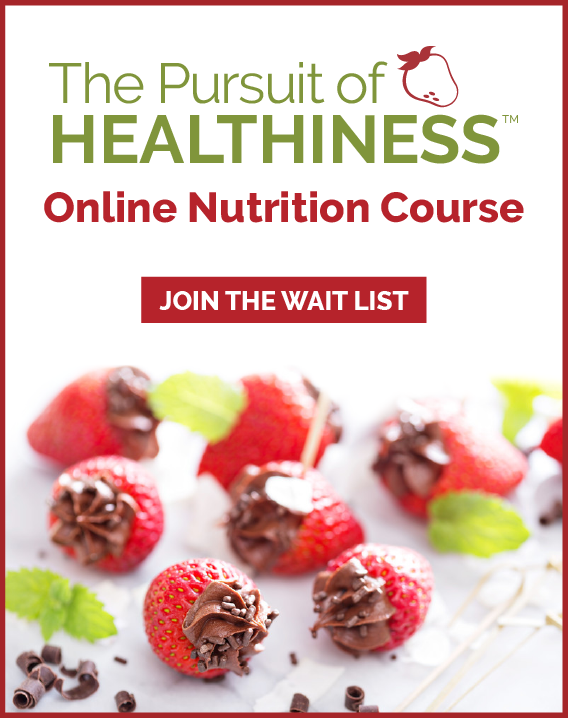 It requires lots of patience and trying foods over and over and encouraging even one or two bites,” says Mullin-Innes. Mullin-Innes also finds that, like many kids at this age, managing a preference for sweets over meals can be a challenge. Tabelon comments that her kids’ appetites have grown exponentially and that the trick is stocking up on dense nutritious foods, such as higher fibre grains, whole fruits, protein choices and healthy fats. She also added extra storage space for non-perishables in the basement and a spare freezer to ensure she has a backup of healthy foods on hand. As a working mom, my biggest challenge is the supper hour. It is a juggle for my husband and I to cook supper and give attention to our little guy, who wants to play. In some cases, we have prepared meals the night before that are simple to cook. In other cases, a “divide and conquer” setup with one person cooking and the other playing has worked well. By far the best success, though, is including my four-year old in cooking. Kids are interested in cooking and it can improve their interest in trying new foods and acquiring lifelong skills. We let my son stir, mix, dump and chop soft foods. And while it isn’t always tidy, it is good family time. Notice the mix between nutrient-rich foods and less-than-perfect foods chosen based on taste and enjoyment. We encourage you to find the same balance for your family. Homemade pancakes, waffles or French toast (fresh or from freezer) with berries and bacon or back bacon. Beef or black bean tacos with cheese, lettuce, tomato and peppers with salsa and sour cream.